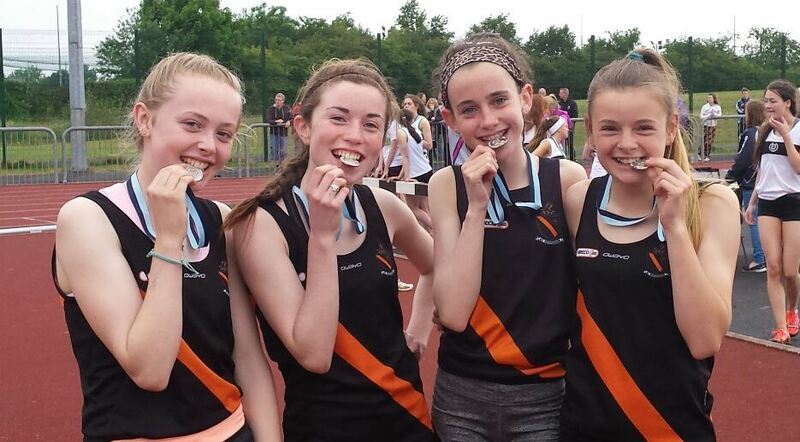 Clonliffe Harriers A.C. is Ireland’s premier athletics club catering for athletes of all abilities from the social/fun runner to Olympian and from ages eight to eighty and beyond and is the current (2015) Athletics Ireland Club of the Year. The club provides for the full spectrum of athletics: track (sprints, middle distance, long distance, hurdles and steeplechase), field events (jumps, pole vault and throws), road runners up to marathon distance and beyond and of course cross country. 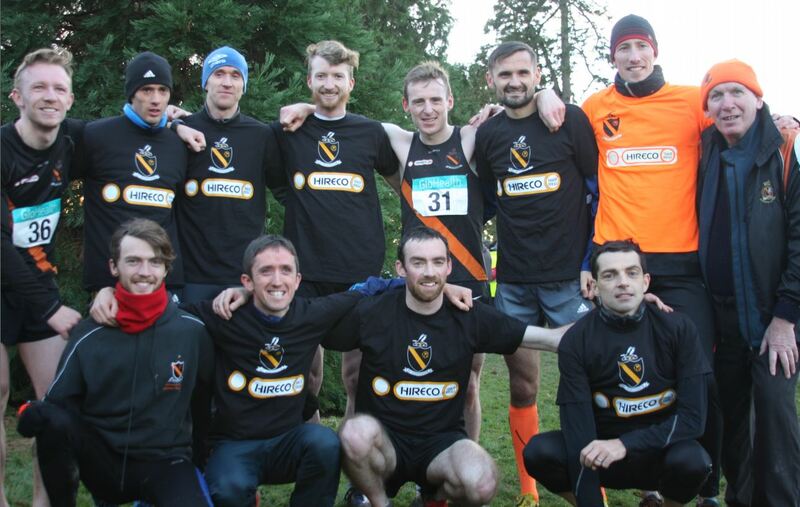 Clonliffe Harriers is Ireland’s oldest athletics club. The club was founded back in 1886 at ‘Knots Cottage’, Richmond Road, Drumcondra. The Club had a bit of a nomadic existence in the early 1900s but was always based in and around the north side of the city including famously rooms above the licensed premises of John Kavanagh, known locally as the ‘Gravediggers’, situated at Prospect Square, Glasnevin. Since 1955 the club has been located in Santry, at the Morton Stadium, Swords Road, Santry, Dublin 9. Clonliffe Harriers originally built the stadium, it was known as the Clonliffe Harriers stadium, later it was renamed the John F. Kennedy Stadium then to become the Morton Stadium which is also the National Athletics Stadium. 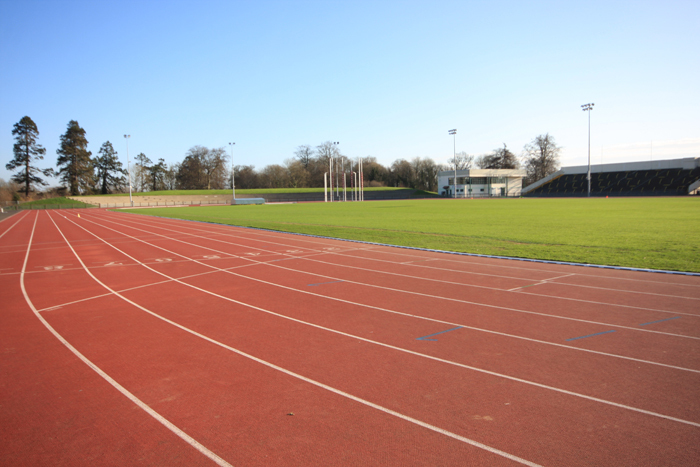 Clonliffe Harriers no longer own the stadium but are the owners of their clubhouse situated in the stadium grounds where the club has dressing rooms, a gym hall and a club members lounge bar which forms the centre of the club’s social activities. 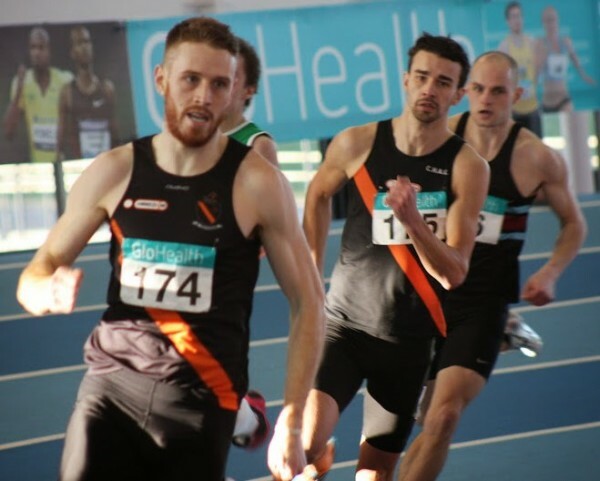 Clonliffe Harriers also have exclusive use of the indoor track and outdoor mondo track in the stadium on Tuesday and Thursday nights (7 p.m. to 9 p.m.) and on Sunday mornings (09.30 a.m. to 11.00 p.m.). The club is managed by a committee consisting of the Honorary President, Honorary Secretary, Honorary Treasurer, Club Captains and Committee members. The committee is elected on an annual basis at the club’s AGM which usually takes place in November. Over the years Clonliffe Harriers has enjoyed enormous success to become the premier and most famous athletic club in Ireland. The club’s black singlet with an amber sash is known worldwide. Clonliffe has produced numerous Olympians going back to 1908 and over the years Clonliffe athletes competing for Ireland at Olympia have included ‘the Ballinacurra Hare’– John-Joe Barry who competed at the London 1948 Olympic Games at both 1500 and 5000 metres, Frank Murphy, a two time Olympian at Mexico in 1968 and Munich in 1972, our first lady Olympian Claire Walsh at the 1972 Munich Olympics, Jerry Kiernan in the Marathon at the Los Angelas Olympics in 1984 and three time Olympian Alistair Cragg who was a 5000 metre finalist in both Athens in 2004 and Beijing in 2008. Clonliffe Harriers has excelled at Cross Country, the men’s senior team winning numerous national interclub cross country championships, in recent years Clonliffe Harriers have been the dominant force in cross country with the team winning an incredible seven national titles in succession from 2004 through to 2010 and then regaining the title in 2012. In recent years Clonliffe Harriers have also come to the fore as the dominant track and field squad in the country as the club’s athletes began excelling at field events with athletes such as David Donegan winning numerous national pole vault titles, after years of being the nearly club at track and field the national track and field title was delivered by the Clonliffe men in 2008. Since then the club has dominated the National League. 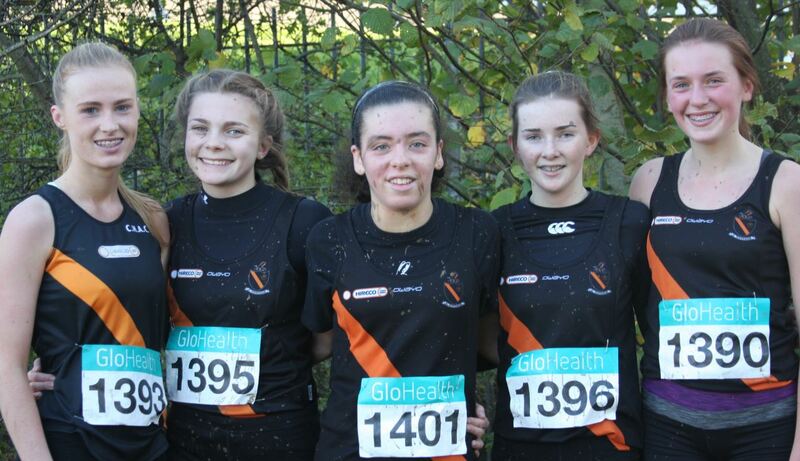 Clonliffe Harriers was one of the first clubs in the country to have a ladies section. 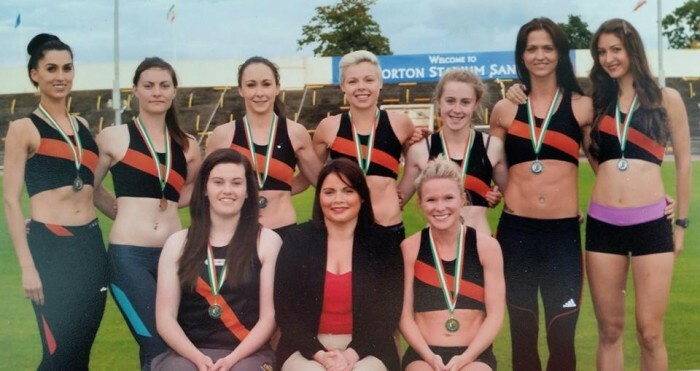 The ladies section of the club was founded in 1963 and since then the Clonliffe ladies have represented the club with distinction including of course the pinnacle – the Olympic Games. The Clonliffe ladies have also won domestic competition and have been national senior cross country champions and currently have a strong track and field team which in 2011 were the winners of Division 1 of the national track and field league winning automatic promotion to premier level. The ladies section have a strong cross country and road running tradition, having athletes who compete regularly in cross country and on the roads including national half marathon and indeed the marathon. There is also a thriving beginners level which competes regularly in the Meet and Train races and of course the women’s mini marathon. The club’s juvenile section caters for both boys and girls from eight years of age upwards. The juvenile athletes are coached by a dedicated team of coaches who give willingly and freely of their time. Over the past decade the juvenile numbers have grown substantially with the numbers being approximately 200 and there are large numbers of juvenile athletes training in the Morton Stadium on the club’s training days. 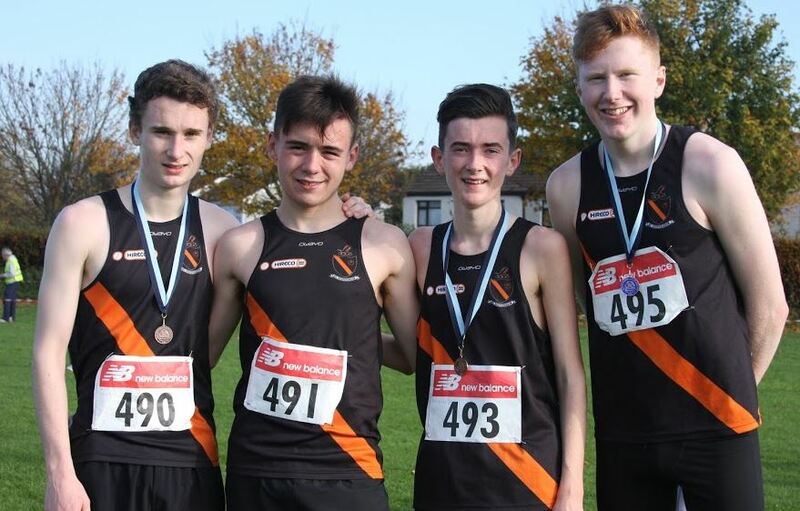 The juvenile athletes compete in the summer on the track in Dublin County Board Juvenile leagues, the Dublin Championships and at National Championships, in the autumn and winter they compete in cross country events. The juvenile athletes are also involved in an ongoing annual interclub series of races in the springtime and can also look forward to an overseas trip in the spring/early summer. Clonliffe Harriers continues to thrive and continues to be at the forefront of Irish athletics more than a century and a quarter after its founding. It is a club which honours its history and strives for the future. A club which remains true to its motto: ‘Nil Desperandum’.